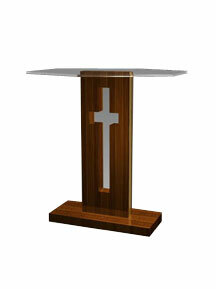 ChurchPlaza produces quality wooden accessories for church. 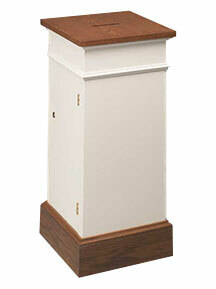 Tithe boxes, baptismal fonts, and flower stands add finishing touches to your sanctuary. 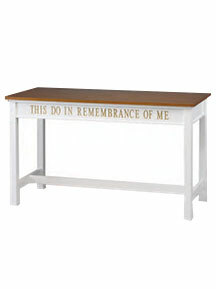 Brighten your sanctuary with beautiful wooden accessories from ChurchPlaza. 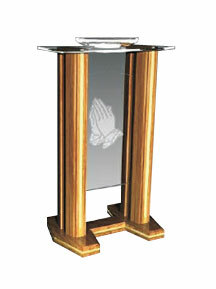 We offer expertly crafted tithe boxes for collecting offerings, acrylic top flower stands, and solid oak baptismal fonts. 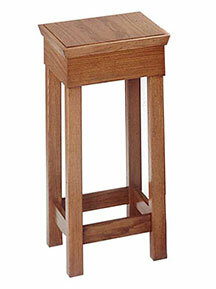 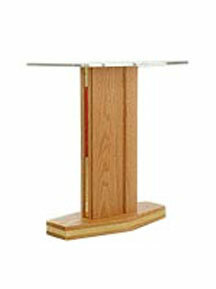 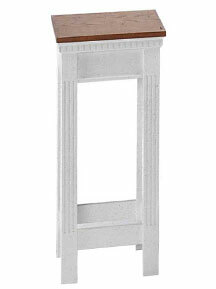 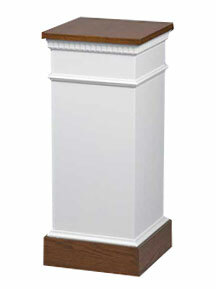 These accessories are also available in sets complete with pulpit, communion table, and more.